The company was originally founded in 2010 by Artistic Directors Hazel Earle, and Zoe Thomas. 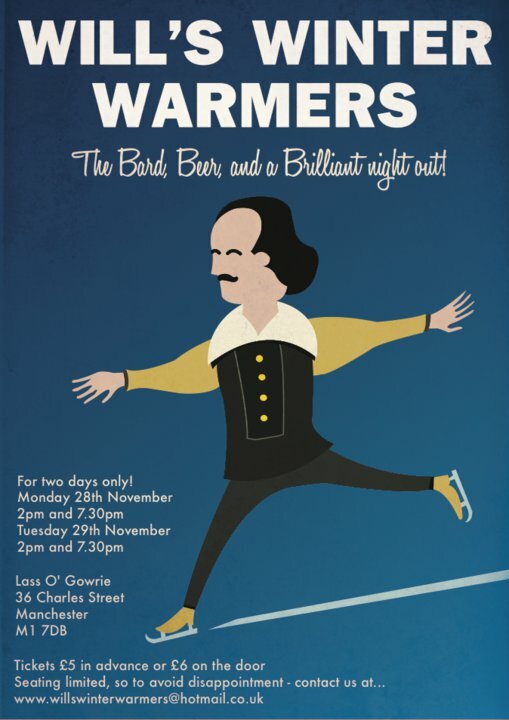 Their first production that occurred in December was a 'Shakespearian Tapas', a medley of selected scenes from various plays, gathered together as Will's Winter Warmers. 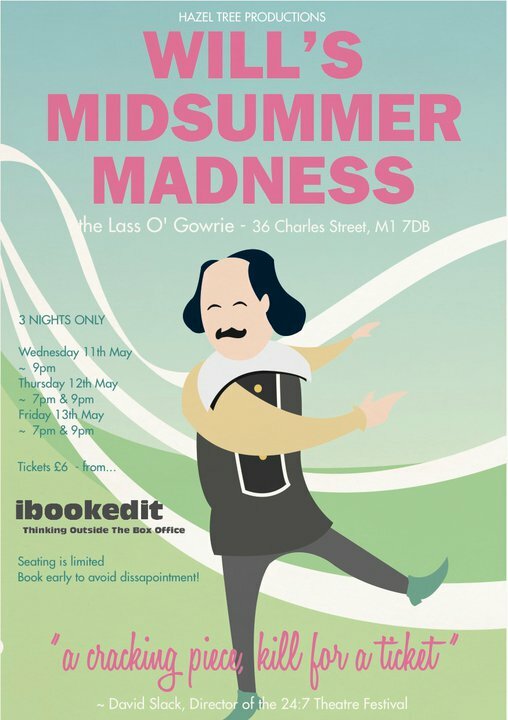 A second 'Tapas' followed shortly afterwards, making this style of Shakesperian presentation the signature style of Hazel Tree Productions. Just six months after their debut, an expanded cast and Directorial roster came together with 2011's Will's Midsummer Madness. Also wanting to champion the work of new and upcoming writers in the region, their third production, Grotto, was written especially for the company by writer Chris Dance. 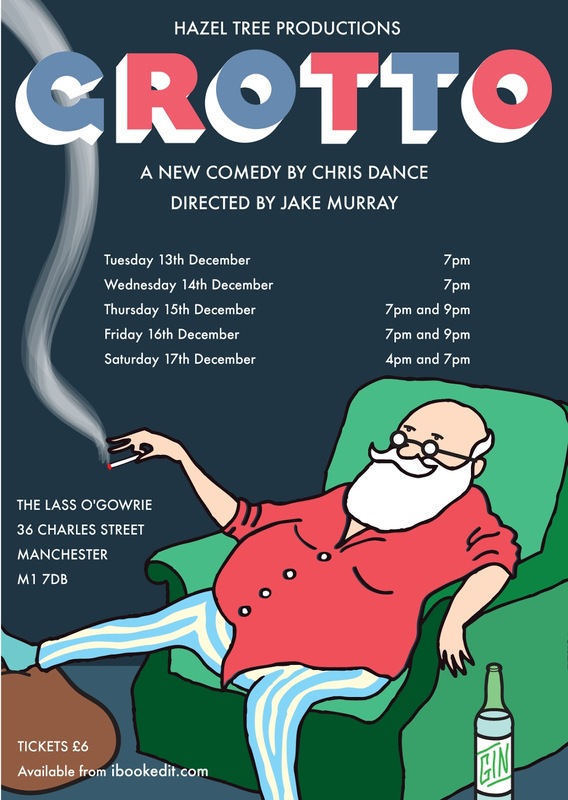 Grotto made its debut in Dec 2011 and was a festive comedy set in a department store at Christmas, complete with grumpy Santa, two less than enthusiastic 'elves' and a hopelessly romantic musician. The success of these three Productions lead to both Hazel and Zoe going onto many other roles and projects, and so though Hazel Tree Productions has not put on a production since Grotto it is only a matter of time before the company will fire up for another exciting project. Web Management - www.greytigermedia.com. Powered by Blogger.